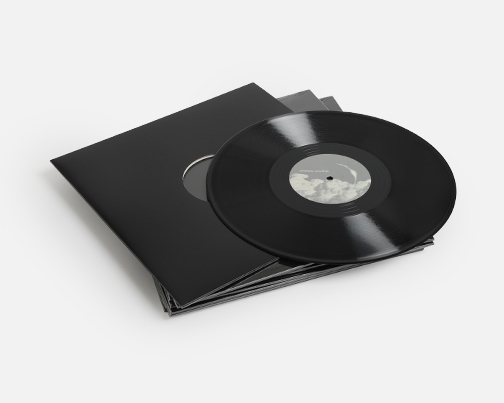 You really couldn't predict this one: Terre Thaemlitz's Comatonse present a cut from english composer/producer/actor Simon Fisher Turner's soundtrack to The Epic of Everest, backed with DJ Sprinkles' gorgeous, blue Deeperama mix. Fisher Turner's windswept, quietly pulsating Shishapangma is one of the latest iterations of a long and colourful oeuvre which has seen him involved with an early incarnation of The The and work extensively on scores for Derek Jarman, as well as involvement with the Portsmouth Sinfonia Orchestra, not to mention a career in acting that made him a teenage star in the 70’s. As with his best solo work for Mute, Shishapangma is marked by a sombre yet majestic appeal that works with or without the accompanying footage from 'The Epic of Everest’, a film made in 1924 by Captain John Noel which Fisher Turner scored last year. 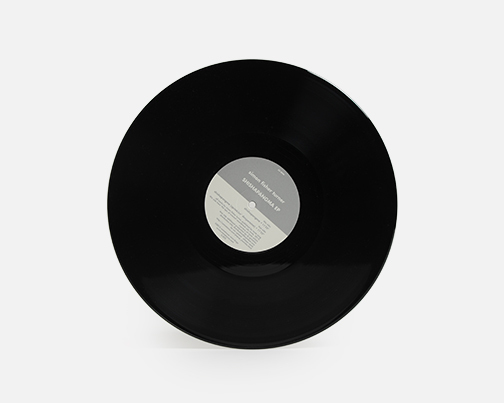 In key with the original composition, Sprinkles' gently sub-fuelled Deeperama mix teases the original's horns to sound something like Peter Zummo doing eleven minutes of deepest house, with one of those signature Sprinkles basslines that seems to ebb so deep it seems to defy acoustic limits. As with everything Thaemlitz touches - it's just insanely good. Take a listen, you'll know what we mean. Massive recommendation! 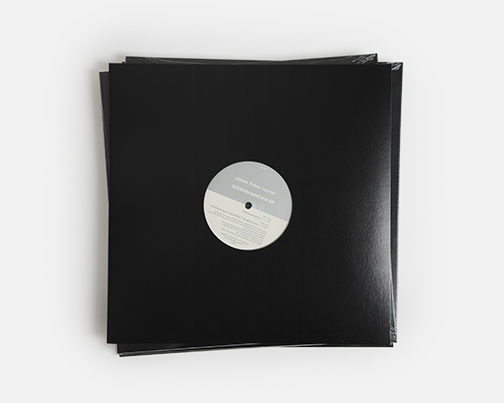 Back in stock - Immense 12 minute DJ Sprinkles reworking of Simon Fisher Turner's Shishapangma, with the original included.